1. Ankit Fadia – A youth icon, Ankit has achieved a lot in such a young age. He has published 16 books on different topics such as hacking, about his journey in this field, among others. He has a Bachelors degree in Management Science & Engineering from Stanford University and was chosen as a Global Shaper by the World Economic Forum. The fact that he has achieved so many feats in such a young age makes his name come in the list of top ethical hackers. 2. Sunny Vaghela – A computer expert who completed his graduation from Nirma University, Gujarat, Sunny played an instrumental role in solving 26/11 terrorists attack case for getting confidential information on the banned organization – Jamat Ud Dawah. His contribution to the government and law enforcement is commendable and this is the reason why he is among the top ethical hackers of India. 3. Kevin Mitnick – Prior to coming to ethical hacking work, he committed several crimes because of which he had to spend time in jail. However, after getting out of jail, he not only worked for several Fortune 500 companies but also FBI itself. He has marked his presence forever in the field of field of ethical hacking and hacking in general. All these make him among a good entrant in this list. 4. Charlie Miller – Best known for exposing vulnerabilities in Apple products, Charlie pocketed a $10,000 prize after locating a critical MacBook Air bug. His contribution in improving the security of Apple products have made him renowned among Apple followers. He is currently working as a computer security researcher for Cruise Automation. 5. Tsutomu Shimomura – Son of 2008 Nobel Prize Winner in Chemistry, Osamu Shimomura, he played an instrumental role in tracking down Kevin Mitnick. He is a computer expert and has achieved several feats in his life in the field of Ethical Hacking. 6. Benild Joseph – Benild has got his name in Limca Book of World record. He is a widely known white hat hacker who has exposed vulnerabilities in Facebook, Yahoo, Blackberry, etc. 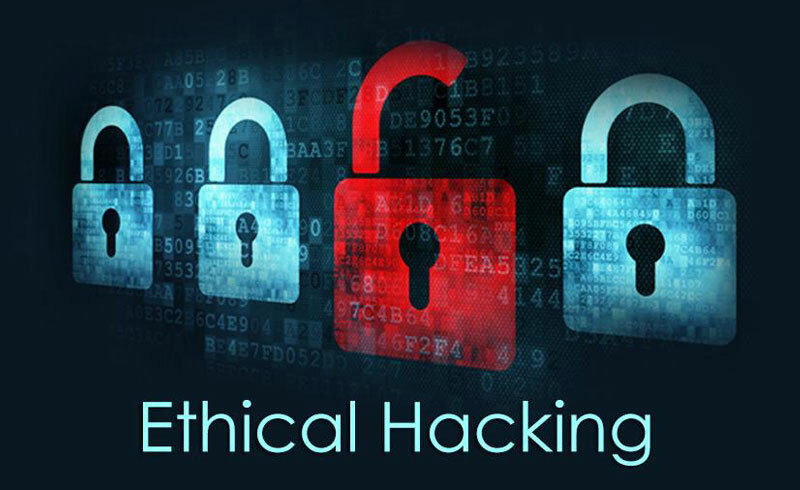 Not only this, he regularly conducts seminars throughout the country for the youth so that they could see ethical hacking as a good career option. 7. Rajesh Babu – Once a part of a highly dangerous hacking group known as Black Hackers, Rajesh is currently running his own company by the name of Mirox technopark in Kerala. He has also worked for several government offices and agencies. By helping the government in several instances, he has proved his mettle in the field of Ethical Hacking. 8. Joanna Rutkowska – the Only woman in our list, Joanna is a cybersecurity researcher and founder of the desktop operating system, Qubes OS. She gained immense popularity in 2006 after highlighting vulnerabilities in Vista Kernel. The year 2009 was also a good one for her as she contributed a lot towards the field of Ethical hacking in this year. Her perseverance and dedication have broken many stereotypes that we have kept about women. 9. Aseenjakhar – Renowned as one of the best Open Security Researcher, Aseen has worked on various security products such as antivirus application, Mirapoint messaging, among others. He is also the founder of NULL which is a renowned security community in India. 10. Falgun Rathod– Falgun gained fame after solving several complex cybercrime cases in India. He was also listed among the top 10 ethical hackers of India by several magazines and websites. He is one of the most famous Ethical Hackers in the country with several aspiring IT students seeing him as an idol. So this is all from our side, we hope you found this articles helpful.